Sattler Ceno TOP-TEX GmbH combines two business fields: the field of environmental technology and the field of industrial engineering. In the business field of environmental technology you find a range of individual storage facility solutions for biogas. We offer future-oriented and high-quality as well as security-oriented products to our Clients. 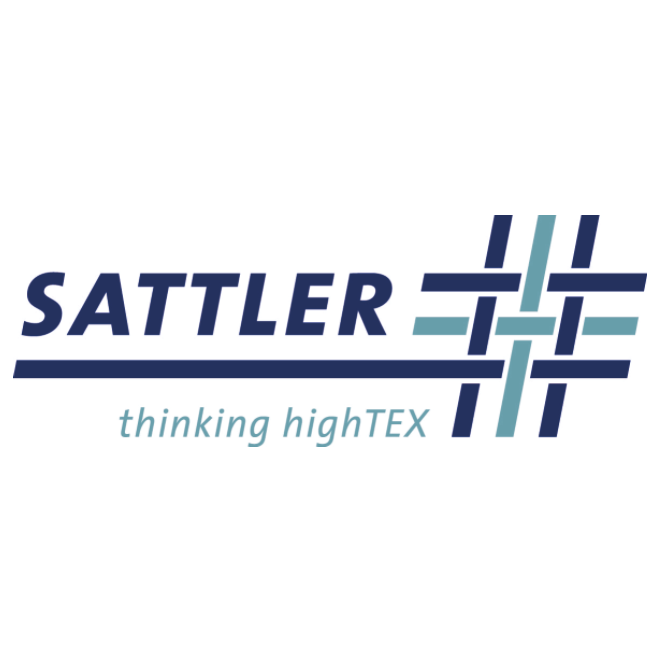 Whether double membrane biogas tanks, pole-supported biogas roofs, gas bags or storage lagoons, Sattler Ceno TOP-TEX offers a wide range of premium products for all your storage requirements. All our biogas holder solutions are based on experience, and this is the key to Sattler Ceno TOP-TEX’s position as one of the leading and biggest suppliers for gas holders worldwide. Our own Research & Development unit ensures that all kinds of tasks and new application fields are implemented and developed using state of the art technology, also in the future. This competence also enables us to develop customized biogas holder solutions together with our clients.